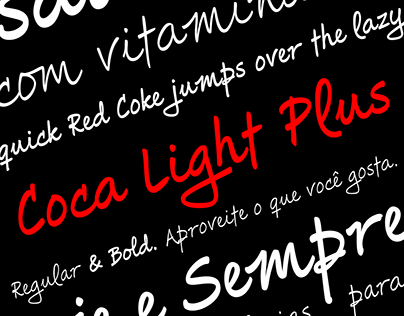 Hachura is an impressionist typeface designed by Ricardo Esteves. 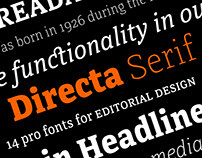 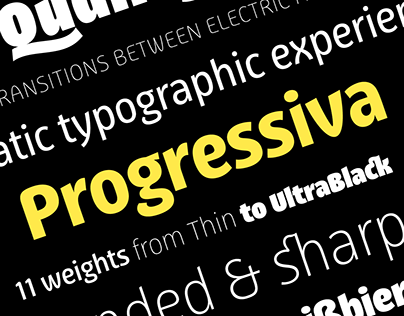 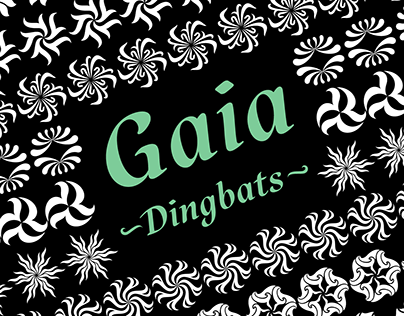 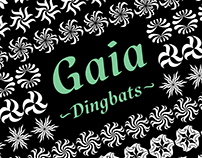 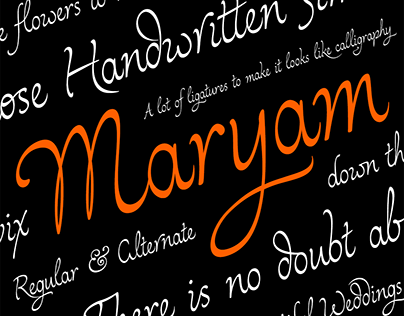 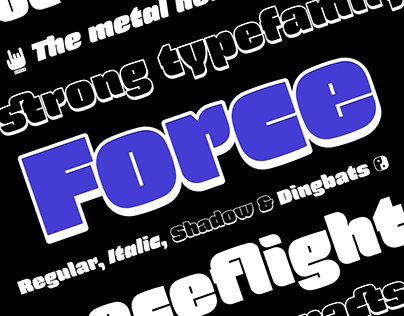 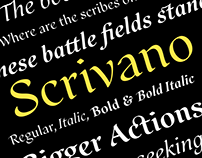 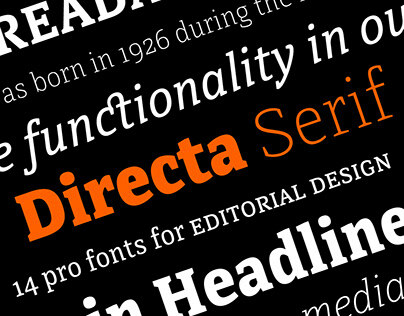 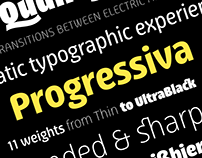 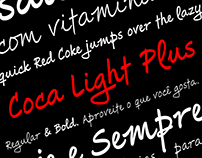 Its general proportions are based on the garalde models, with traditional roman serifs. 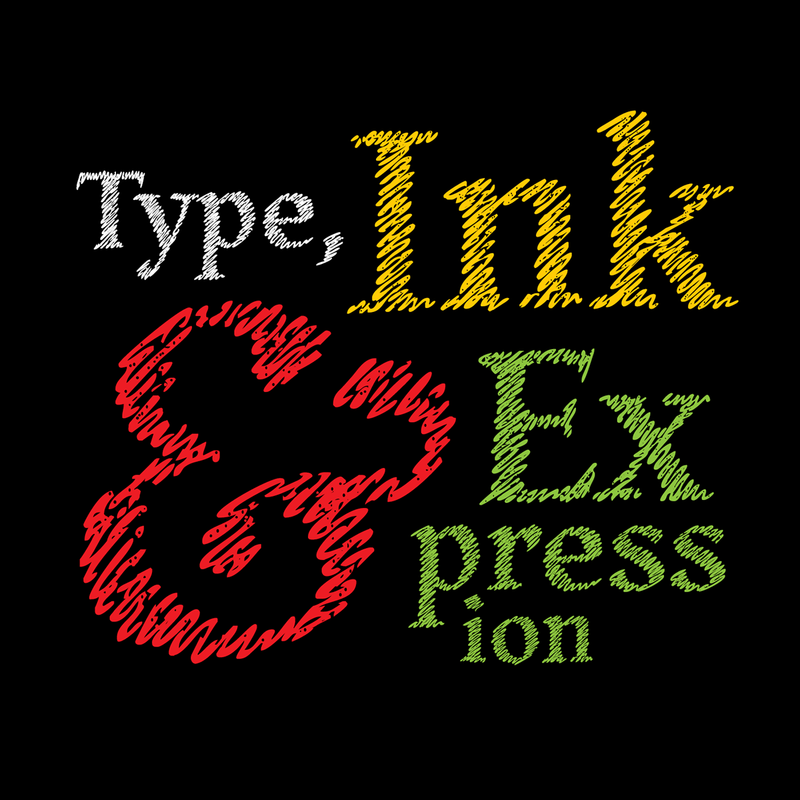 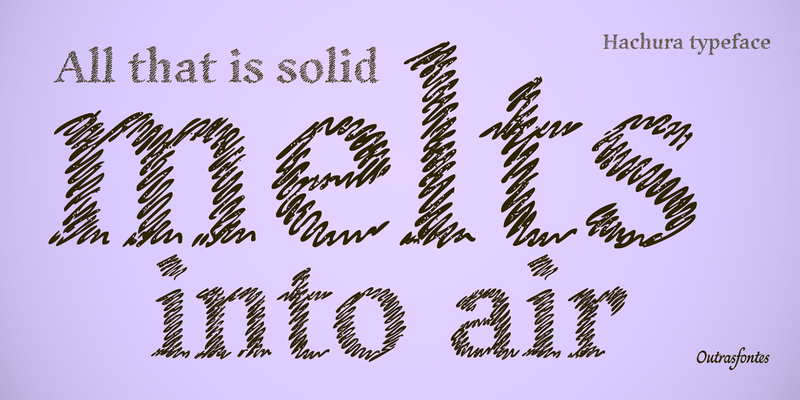 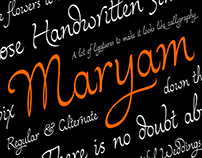 It was initially made by handusing a drawing technique to create a font that simulates theunfinished aspect of a work in constant progress. 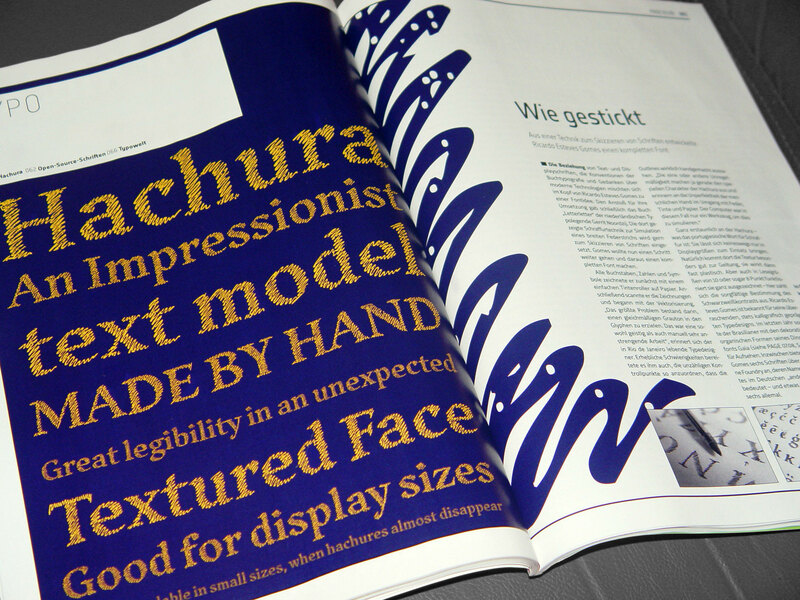 This textured face isuseful for display sizes, making a very visible presence. 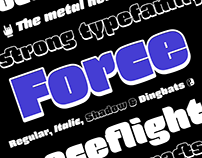 Because ofits basic dimensions and careful distribution of black and white, itstill also very readable in text sizes like 10 or 8 points.